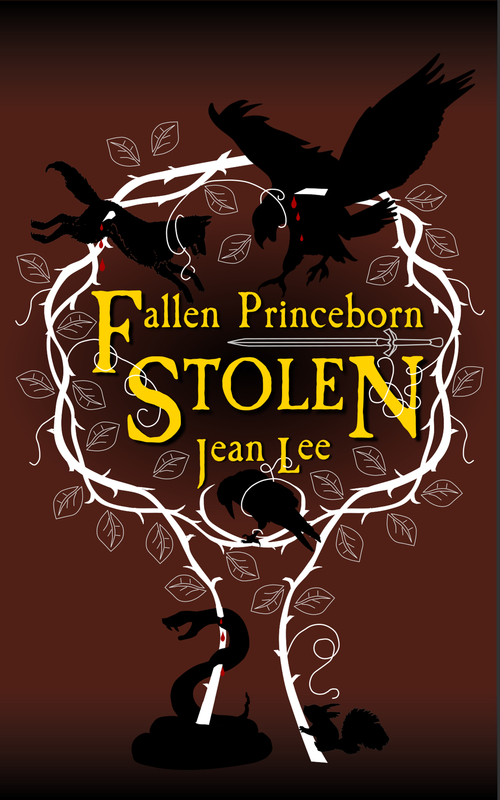 Fallen Princeborn: Stolen, Jean Lee’s breakout YA novel, was eight years in the writing, eight years in the creating, eight years in the honing; and eight years in the suffering — through her postpartum depression; through past breaches of trust rearing themselves in the present; through invalidation of the self that can only be understood by others similarly situated — and in the end, Jean Lee would probably say it was worth it, for every drop of her experience, sweat and tears made it onto the pages of Fallen Princeborn: Stolen, showcasing her raw talent, and the strength of will and character it took not just to survive, but thrive. First, the back story. 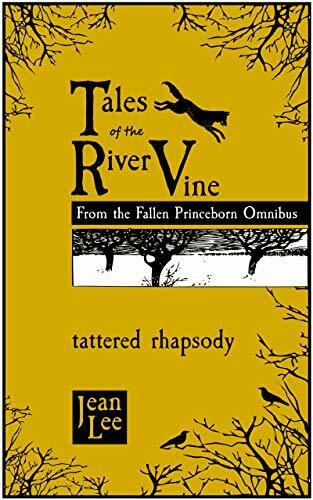 Jean Lee wrote a series of standalone shorts encapsulated under the common banner of Tales of the River Vine, the precursors to Fallen Princeborn: Stolen, and an exposé of the characters we’ll meet there. The stories are like bursts of mouth-watering flavor, a small, delicious taste of what is to come. Tales of the River Vine introduces us to: The Boy Who Kept a Forest in His Pocket, where we first see The Wall, a malevolent force all its own; The Stray, and the strange cat known as Captain Whiskers; Dandelion of Defiance, and the beautiful Ember, a hunter from the fairy world who pays a large price for her insubordination; No More Pretty Rooms, and the cruel and insouciant prince who once ruled indiscriminately over River Vine; The Preservation Jar, about the same prince, now repentant, and his wise teacher who hope to change the course of the evil forces plotting to overtake River Vine; and Tattered Rhapsody, and the feisty Miss Charlotte, the indomitable heroine who would give up all, even her beloved music, to keep her sister, Anna safe. By the time you’ve finished Tattered Rhapsody, you’re primed to dive into Fallen. 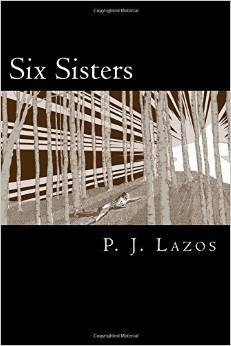 Oh, and the shorts are all free on Amazon Kindle so no excuse not to read, eh? Tattered Rhapsody begins with Charlotte performing on the piano for her teacher and a few college recruiters, the scrappiest pianist ever to grace a stage. Her hands are raw, cracked and painful looking, but her demeanor is pure steel and musical genius. Her teacher praises her to the recruiters, angling for a scholarship. The same teacher later tries to convince Charlotte why she should take the scholarship, but Charlotte refuses to leave her sister behind and under the “care” of several less than competent adults. You don’t need to have read the back stories to start in on Fallen Princeborn: Stolen, but it will prime you for the novel and launch you into a magical and most unsettling world of fairy magic where grudges rarely die, but humans often do. Fallen picks up right where Tattered left off. Charlotte has agreed to take the scholarship on the condition that Anna go with her, and the girls are on a bus headed to their Aunt Gail’s where they will live while Charlotte attends school and follows her musical aspirations. We get early on that there is trouble in the girls’ home, a father who’s died, a mother left grieving and unable to cope, and an aunt and uncle that are more foes than friends. The particulars are unraveled slowly, like pulled taffy, the nefarious and horrific nature of the girls’ situation worse than hell, and Charlotte refuses to leave Anna to face that alone. For her part, Anna seems a bit vapid and you may find yourself questioning why Charlotte has remained so loyal when she receives so little in return. So off to Aunt Gail’s the girls go with everything maybe working out for a change, but then the inevitable snafu: the bus breaks down and the passengers are rescued by another bus, but this one smells funny, like death and decay under everything shiny and new — in addition to being a good fighter, Charlotte’s super power is her sense of smell — and the driver and his helper are more than a bit odd. Before the next 24 hours are up, Charlotte will have crossed over into a land that defies logic. “Charlie” will fight anyone and anything that preclude her from keeping Anna safe, but if she needed to be badass before, here in River Vine Charlotte and Anna’s lives depend upon it. 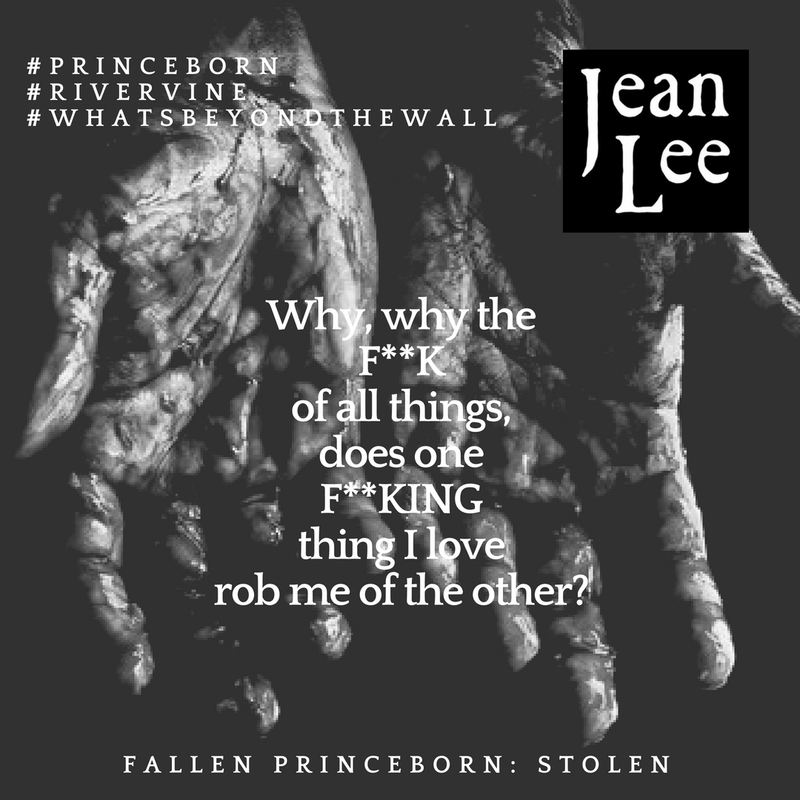 If you enjoy stories about magic, good versus evil, and the fight for justice, then Fallen Princeborn: Stolen guarantees hours of reading pleasure. I think you’ll agree with me that Miss Charlotte may be the gutsiest, most combative heroine to ever to burst the shackles of your heart. This entry was posted in book promotion, book review, books, fantasy, Uncategorized, world building and tagged badass, book review, books, breakout novel, child abuse, Dandelion of Defiance, Fallen Princeborn: Stolen, feisty, grief, No More Pretty Rooms, scrappy, short stories, Tales of the River Vine, Tattered Rhapsody, The Boy Who Kept a Forest in his Pocket, The Preservation Jar, The Stray, The Wall, YA novel. Bookmark the permalink. Wow! Music, fantasy, a sisterly bond. What’s not to love? Putting this on the to-read list! Maybe a gift for one of my kids. Your wonderful review is temping me Pam! What a wonderful review you have given here Pam. Pam’s so awesome, isn’t she? 🙂 Thanks for reading! She sure is Jean and I wish you much success … I wish I read more. 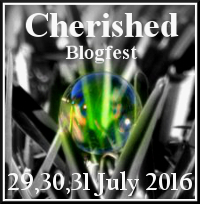 I have fallen out of the reading habit since blogging. I don’t own any type of e-reader and it’s been years since I read a book and most of the news I read is online or from listening to the all-news radio station. I don’t have TV … I cancelled cable since I was not watching it. Must. Read. More!!! I didn’t know that Kindles did that Pam – that is an awesome idea, in fact, it would be great for doing anything in the house (perhaps I would be inspired to do my housework better then). That would be good for an exercise bicycle as well – I have an exercise bike in my basement … it is a little hard to read on it sometimes. Thank you for the idea Pam. Very interesting Pam … I wonder how I never heard of this feature on the Kindle before? I listened to a computer-oriented show for decades on the radio every Saturday. I listened before I got a computer (I waited until after Y2K to take the plunge) and I’ve learned a lot listening to them, but they’ve now cut the show to one hour and their featured topics most of the time are items I have no idea what they are like Roku, Slingbox or various internet TVs, gaming, Alexa and smartphones. I feel like a dinosaur sometimes. I’ve resisted the smartphone as I work from home so rarely even pull my phone out to use it. It is just for emergencies when I walk or drive and I have OnStar in the car. I hear people talk about apps and I think to myself that one day everything will be apps only and then I will have to cave in. Yesterday’s big announcement by GM of all the layoffs was due to their wanting to build more electric cars – I thought electric cars’ popularity was quite a way down the pike, so that kind of surprised me. Even the auto analyst on my all-news station here in Detroit, a/k/a the Motor City, said “really people should have seen it coming ….” I surely did not! Yeah, that really surprised me. Also they say car sales are down because people are using things like Uber more. Yes, that too – well GM is being taken to task no only in Washington but here as well as many jobs will be lost. My boss is a labor attorney for management and when the story broke he said, the UAW will get them relocated and if they are not willing to relocate, whether here in Michigan, or another state, then they are out of luck and will have to find another job. If this does not happen until the time period between March and June of 2019, I think they could have waited until after the holidays to give this news. The mayor in Detroit has reached out to the UAW as well due to the amount of jobs lost – the plant is large and he asks why it can’t be retrofitted for an electric vehicle or a small SUV. So sad. And yes, why not retrofit? Yes, do! There are so many wonderful books out there to discover! I like the idea of the audio Kindle that Pam told me about Jean and I will go to Best Buy to check them out and get it at Best Buy next year after the holidays. Since you can also use it to read, I’d like to look at the different screens, and I think I’d spring for the 7-inch screen as it is a little larger. I would have no idea how to use it either, so I’d like to see it demonstrated for me – too bad I didn’t do that already as there are so many deals right now. Our library now participates in e-books as well. That’s a pretty good introduction to the story that certainly piqued my interest. So happy you dig it! All good wishes for success Jean.